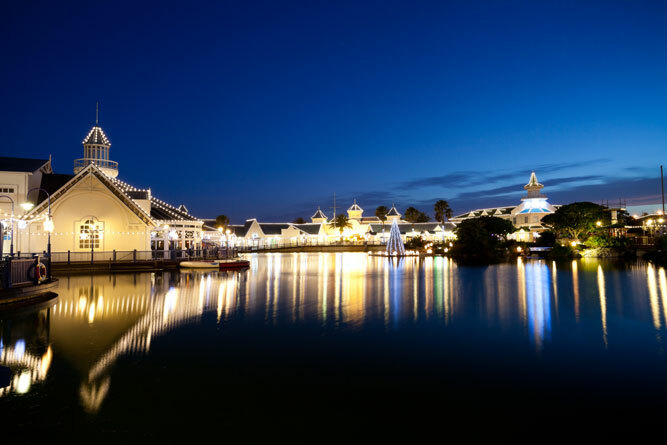 The Boardwalk Casino and Entertainment World enjoys prime positioning along Beach Road, the motorway that separates this world-class development from the warm waters of Algoa Bay. As such, it is centrally situated and showcases gorgeous views of the Indian Ocean. There is plenty of free, secure parking and, while the Boardwalk in Port Elizabeth is open-air, there are sheltered walkways that protect visitors from the rain as they peruse the many shops. The dozens of restaurants at The Boardwalk range from family-friendly fast-food joints (like Spur, Wimpy and Steers) to well-known franchises (like Wakaberry, where you are able to create your own frozen yoghurt concoction with a range of toppings, and Dulcé Café). In addition, there are excellent upmarket restaurants like Squires, which is elegantly decorated and famed for its excellent steaks and exotic finishes. The Casino has an extensive buffet, which is fantastic for family get-togethers or informal corporate functions. The new 5-star hotel is home to the fabulous Kiplings Brasserie, which is the gracious restaurant at which many a special occasion is celebrated. News Café is popular amongst the up-and-coming ‘it’ crowd of PE, who enjoy meeting in this relaxed venue and listening to good vibes while savouring cocktails, premium spirits, or an ice-cold beer. Tshawe colonial bar is the hotel’s elegant retreat from the ‘real world’ and the cocktail menu is brimming with irresistible options, ranging from traditional (but top-notch) margaritas to one-of-a-kind concoctions to delight the senses. As the only licensed casino in the province, The Boardwalk hosts an impressive collection of machines, tables and facilities. In fact, there are an amazing 900 slot machines, and about two dozen tables. There are ATMs and cash desks inside the casino for the ultimate in convenience, as well as a restaurant and sports bar. The casino’s slot machines are open all day from Monday to Sunday, while the tables operate from noon until late, seven days a week. There are smoking facilities here, as well as a loyalty programme that rewards regular guests. The Boardwalk is fabulous for families with children, as there is so much for little ones to see and do here. As you walk along the various pathways, you will find a carousel, water rides, plummeting platforms, and roundabouts that are designed specifically for the younger visitors. There is also a putt-putt course, which encourages families to spend the day testing their skills on the green, as well as go-karts for those who want to show off their racing skills on a safe, exciting course. The tenpin bowling alleys are a popular favourite amongst young and old alike. The games centre is constantly abuzz with the different games and activities for kids (from very young to teens) and works on a token system. Prizes and token rewards keep the children busy for hours, while the parents are free to roam The Boardwalk. For a night of movies and popcorn, the cinemas at The Boardwalk have the latest releases and promise comfortable, clean facilities. Alternatively, there are a number of venues (including a massive conference centre and a less formal amphitheatre) in which shows and performances (musical, comedic, and so on) are frequently held. One of the highlights for visitors to The Boardwalk Entertainment World is the nightly water laser show, which is set to music. This impressive display stuns onlookers as water is brought to life in new and exciting ways, providing a spectacle that keeps locals and tourists coming back again and again. 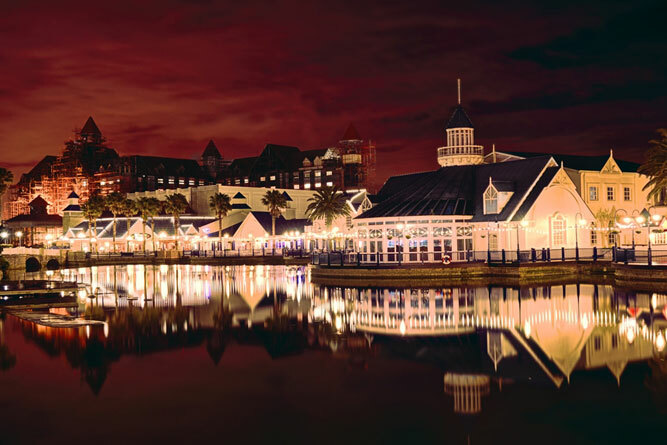 The Boardwalk is a shopaholic’s delight as it is home to countless clothing and décor stores, boutiques, specialty surf shops, bookstores, jewellers, and other little treasures. In addition, there are plenty of curio shops that showcase some of the best African and South African keepsakes in the city, as well as an African market, in which awesome traditional keepsakes can be found for friends and family back home. 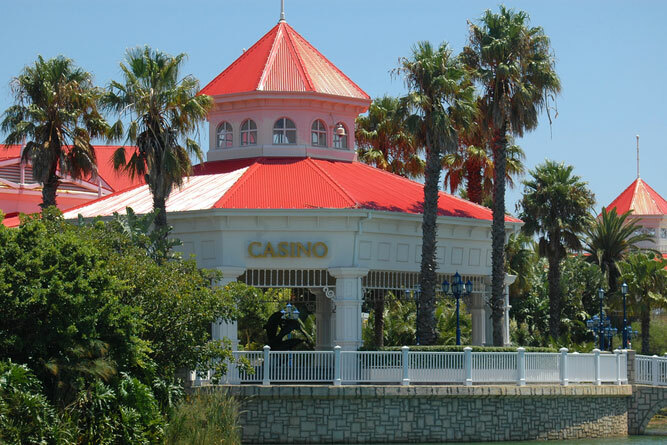 During your time in the Friendly City of Port Elizabeth, The Boardwalk Casino and Entertainment World is one that needs to be explored at leisure.